1. The Washington Capitals won the Stanley Cup for the first time in franchise history! Not only was this a special moment for Washington, as the Caps brought the city it's first national title since 1992, but it was also a very special moment for one player and his dad. T.J. Oshie, a right wing for the Capitals, got to share his first Stanley Cup win with his father who is suffering from Alzheimer's. T.J. said, "This is one memory that I don't think he's going to forget." 2. In a recent Minnesota HS baseball playoff game, one teenage pitcher showed the world what true sportsmanship looks like. After Ty Koehn struck out childhood friend and opposing batter, Jack Kocon, to win the game and advance his team further down the line in the state championships, he made sure his priorities were straight before he celebrated with his team. Koehn said, "I knew the game was going to keep going, or it was going to end right there...Our friendship is more important than just a silly outcome of a game. I had to make sure he knew that before we celebrated." 3. A 19-year-old long jumper nearly clears the sand pit with a 8.83 meter jump! 4. The Florida Gator's baseball team STOLE HOME to tie the ballgame against Auburn this week! 5. George H.W. 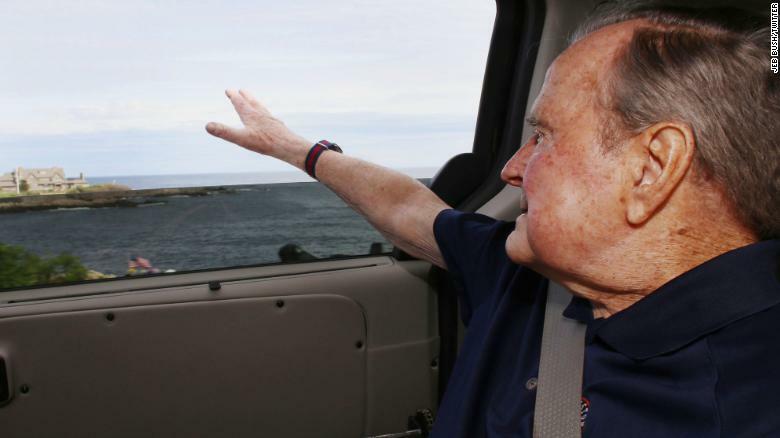 Bush becomes the first former US president to turn 94. 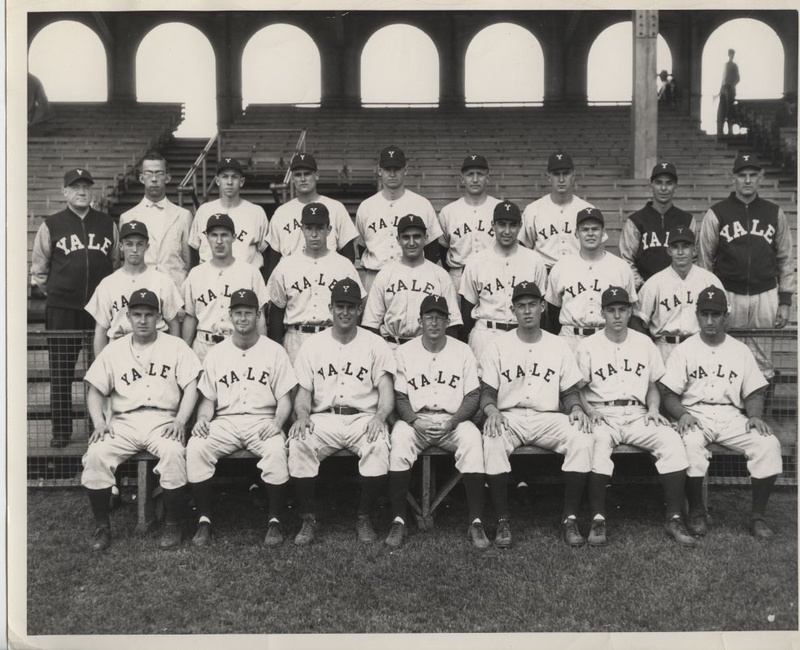 Back in his younger days, President Bush played on the Yale baseball team. 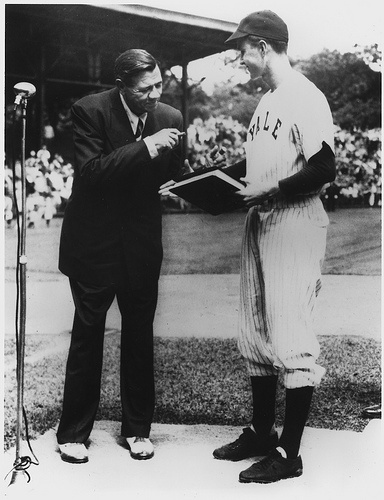 During his stint playing for the Bulldogs, he appeared in the first ever College World series and got to visit with baseball legend Babe Ruth.